What is a Cognos Ninja™? Urban legend or modern day Analytics hero? By definition, a Cognos Professional who works swiftly and quietly, and often under the cover of darkness,* to enable a more efficient, more accurate, and more reliable BI implementation for their organization is a Cognos Ninja™. We are passionate about what we do. We care about what our customers care about. Being a Cognos Ninja isn't just about being awesome all the time. It also means doing all the resource-intensive, time-consuming, totally non-awesome but totally necessary things that go into managing a mission critical business intelligence environment. 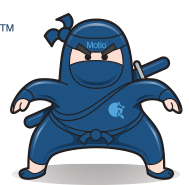 At Motio, our job is to build the tools that enable Cognos Ninjas, such as yourselves, to do all those non-awesome things in the awesomest way possible so you can get back to doing awesome things. 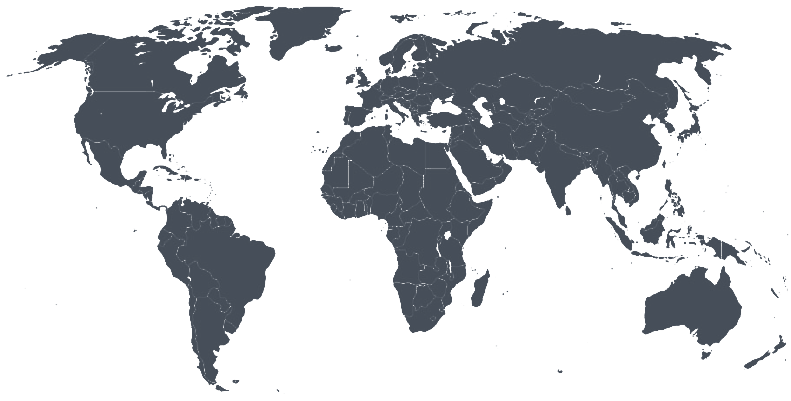 Motio software is the weapon of choice for over 6,000 Cognos Ninjas and Motio has an extensive partner network that spans across 6 of 7 continents. We're still searching for our first Cognos Ninja in Antarctica. If you're stationed at a scientific research facility in the frozen desert and use Cognos, give us a ring! *Eyestrain from screen glare is no laughing matter. **Where available, epicness and/or rocktacularness may be substituted.